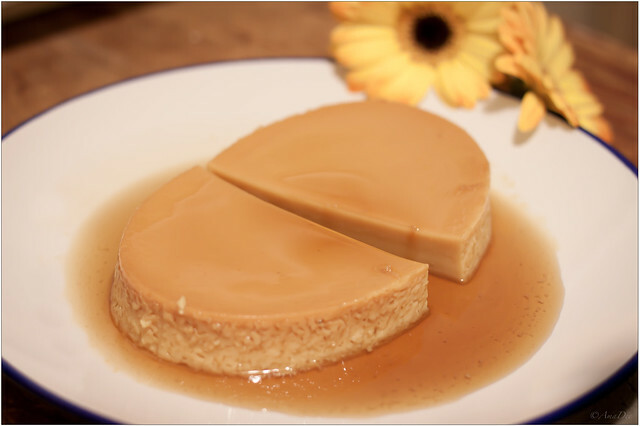 Leche Flan always remind me of being a kid. Every time we had a party, my mom would make a few pans the night before. I remember I would always sneak downstairs to the kitchen and would get a bit. Or two. Maybe three. Okay I'm lying, six. Sadly, I still do the same thing to this day.